The Presidio District Experience: A Food Heritage & History Tour. So you’ve munched on a prickly pear and think you’re an expert on local foodstuffs, huh? Well this Presidio District Experience Tour is about to show you all you didn’t know. 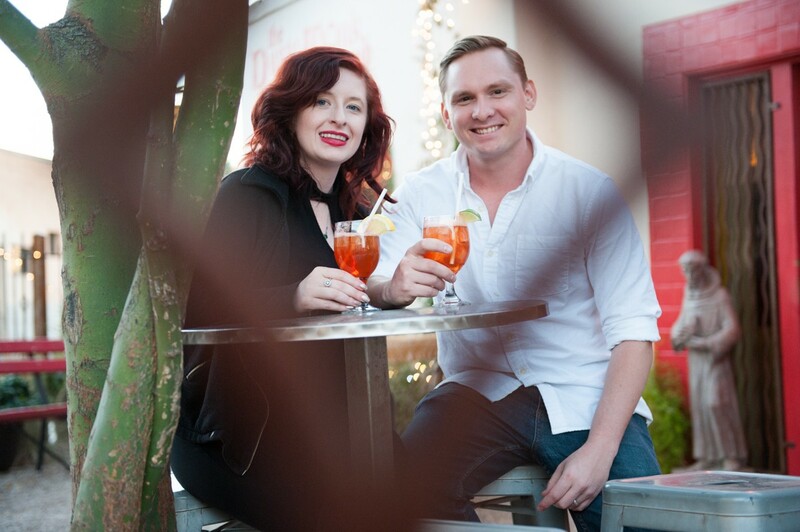 Stopping at several locations in the historic Presidio District downtown, this tour examines Tucson’s “complex food heritage and the fusion of Old and New World ingredients while hearing great stories of Tucson’s history in historic locations.” 12:30 to 4:30 p.m. Thursday, April 11. 196 N. Court Street. $65 for Presidio Museum Members, $75 for non-members. Register at TucsonPresidio.com. Details here. Community Gardening Hour. 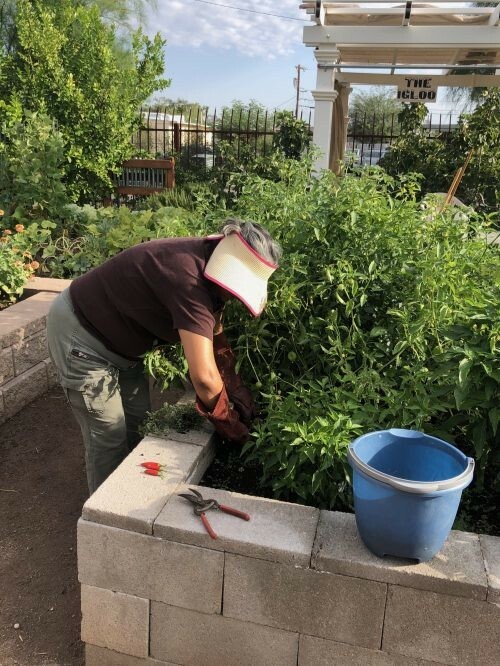 Join The Garden Kitchen every Thursday morning for an hour of helping maintain the community garden. Learn how to garden at your own home and help grow a healthier community at the same time. Sounds like a win-win! The event is free. 8 to 9 a.m., 2205 S. 4th Ave. Details here. UA Graduate String Quartet. Join the members of the University of Arizona string quartet as they perform melodies of Beethoven, Dan Coleman and Debussy in their spring student recital. Members of the string quartet are doctoral and master's students who have been selected from a competitive international search. Sure to be a delightful evening! 7 to 9 p.m. at the Fred Fox School of Music, Holsclaw Hall, 1017 N Olive Rd. The event is free. Details here.